if you find any bugs please please submit them to the Freeplane bug tracker. 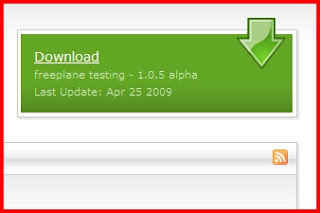 If you have any ideas please write them to the Freeplane forum. About the map background color: Freeplane saves it with the map so that the map has the same background color on all computers, and different maps can have different bg colors. FreeMind only allows to change the standard map background color on your pc and hence you have the same color for all maps.